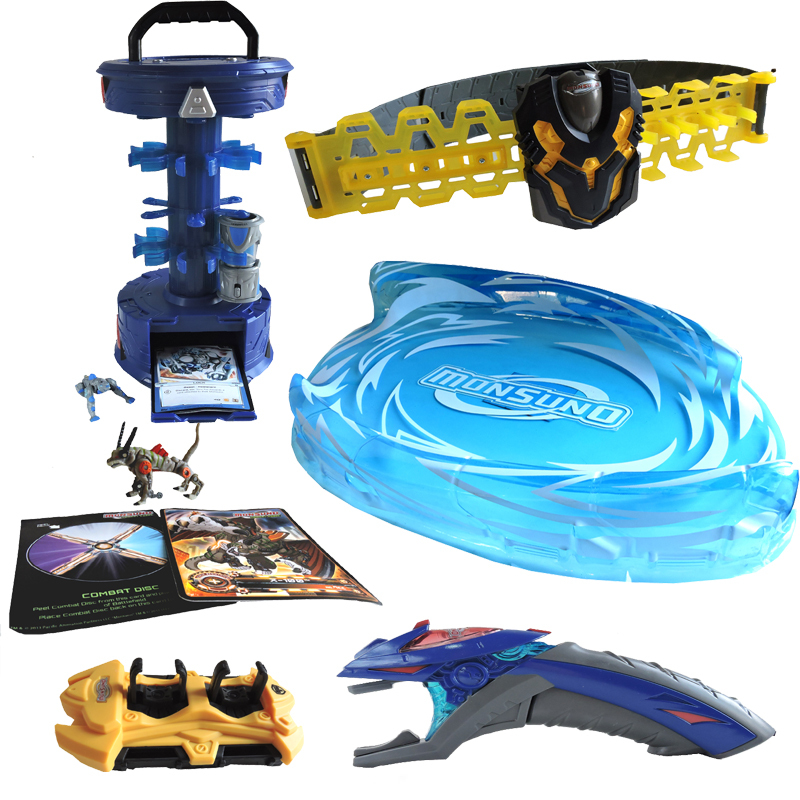 Blast to the past! 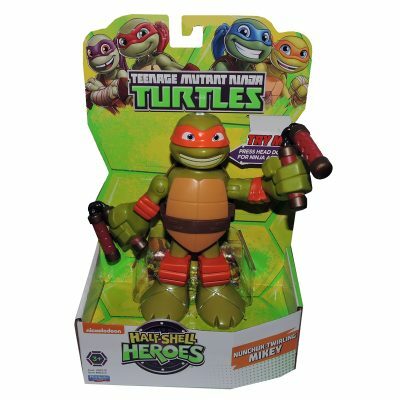 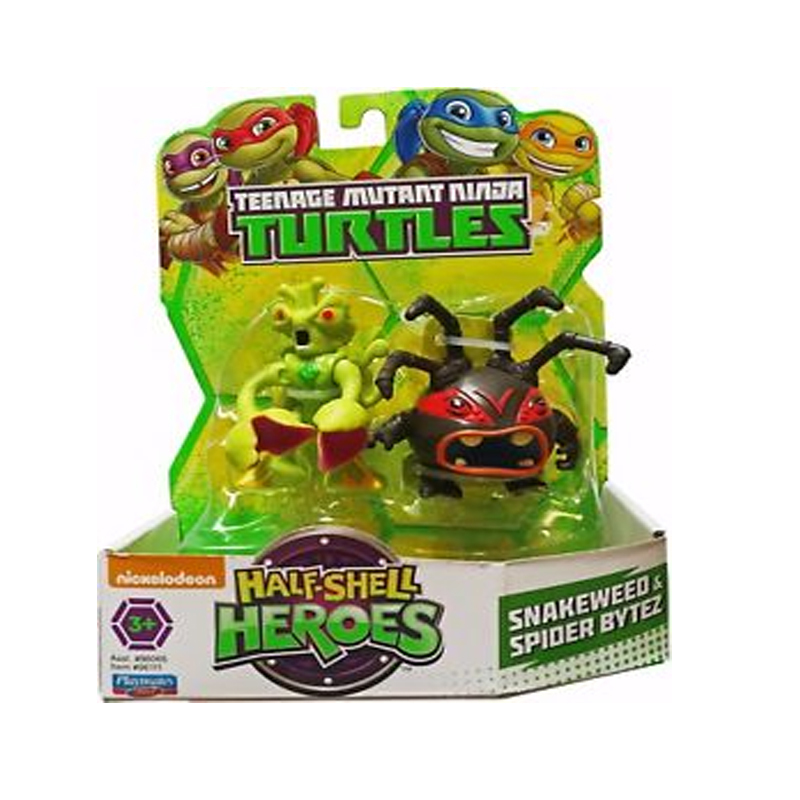 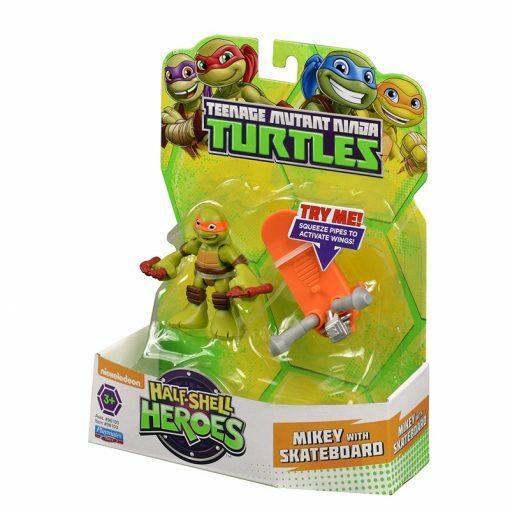 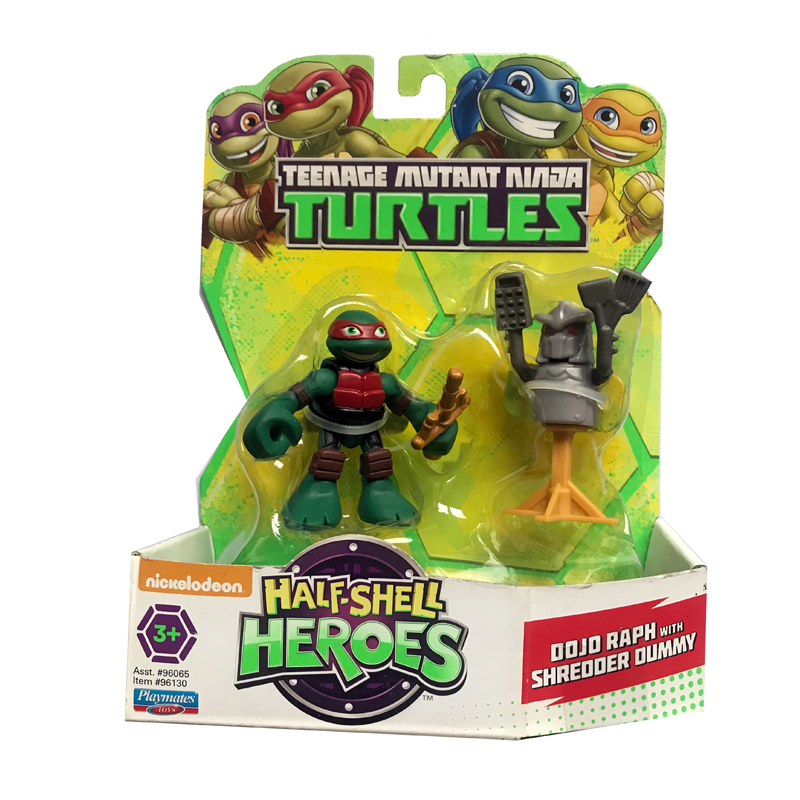 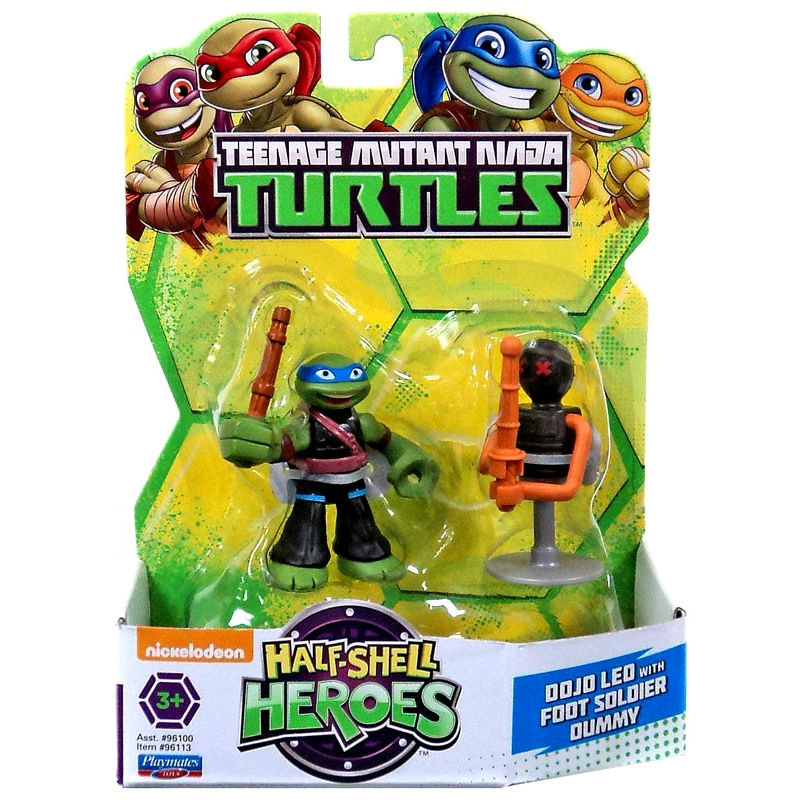 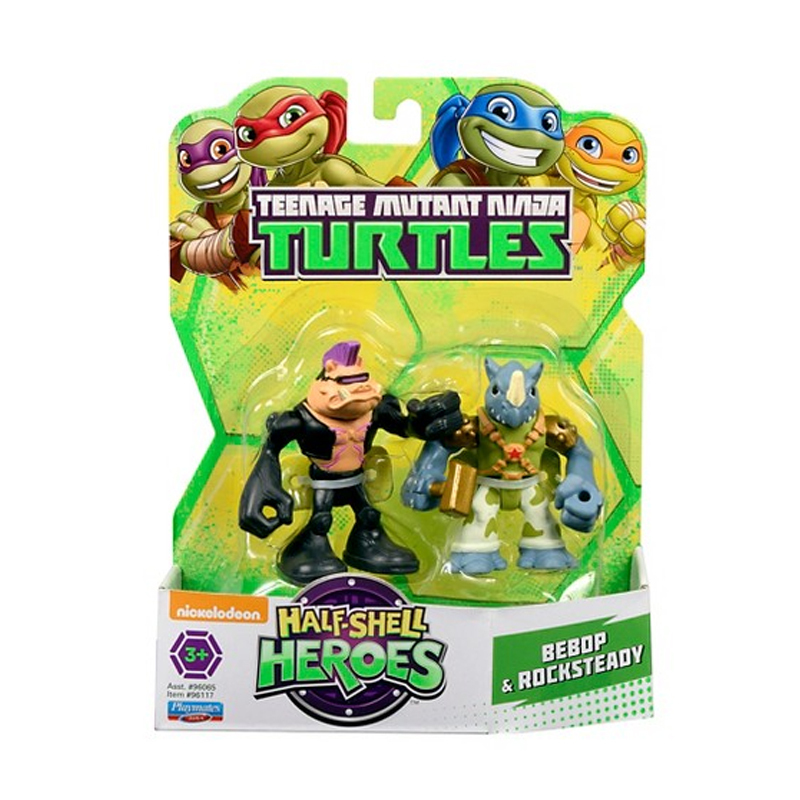 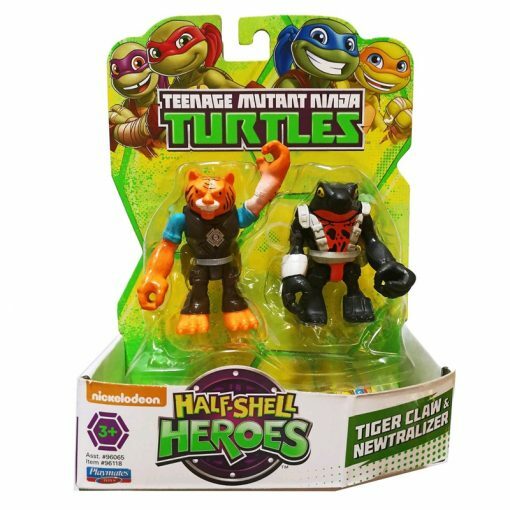 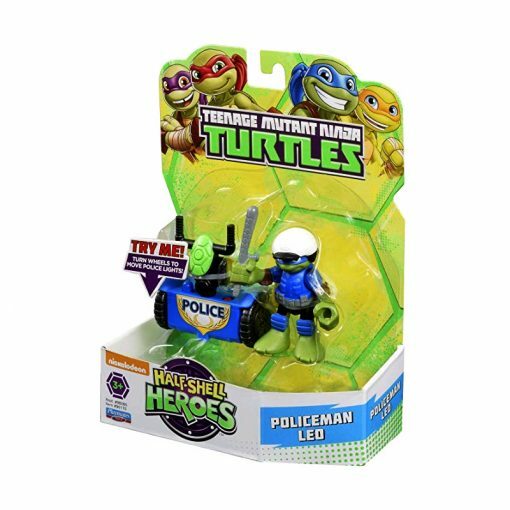 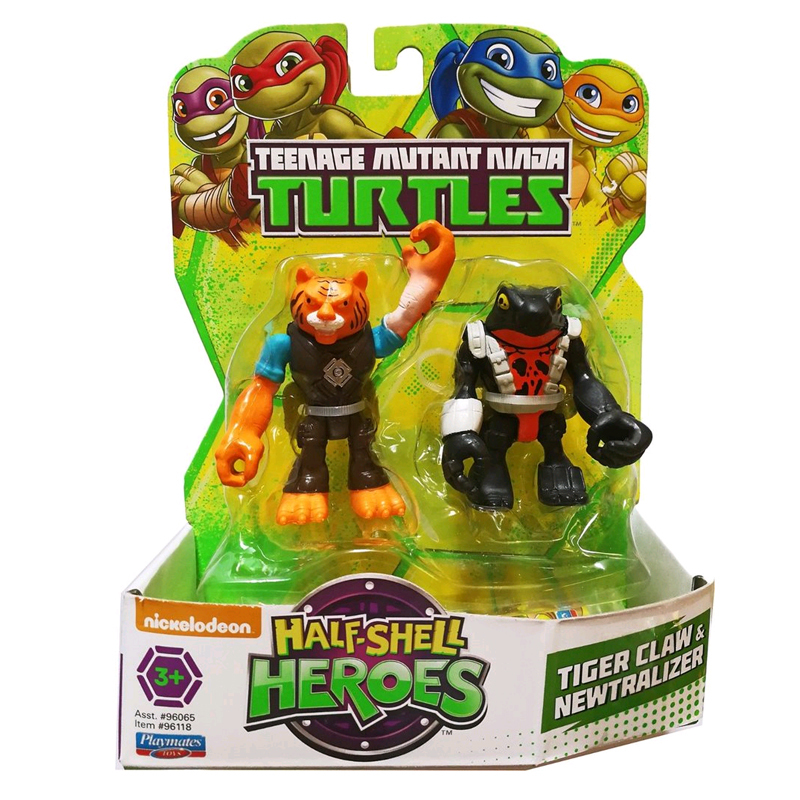 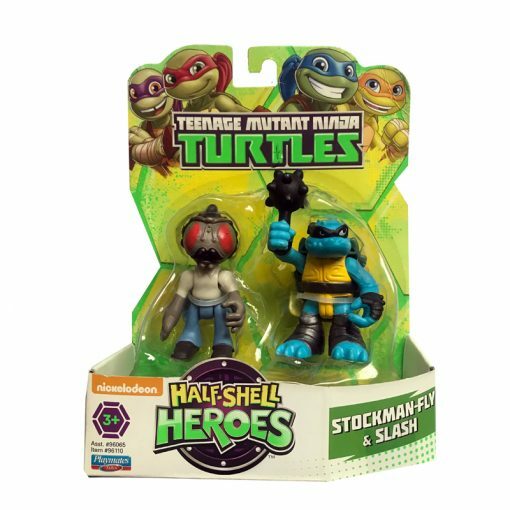 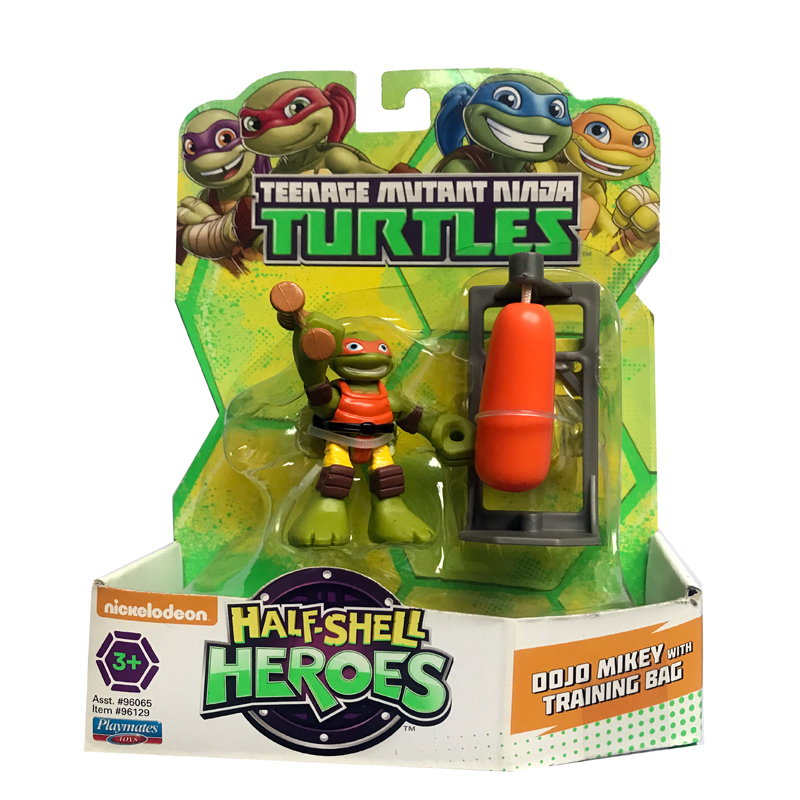 The half-shell heroes are going back in time for the ultimate rumble in the jungle. 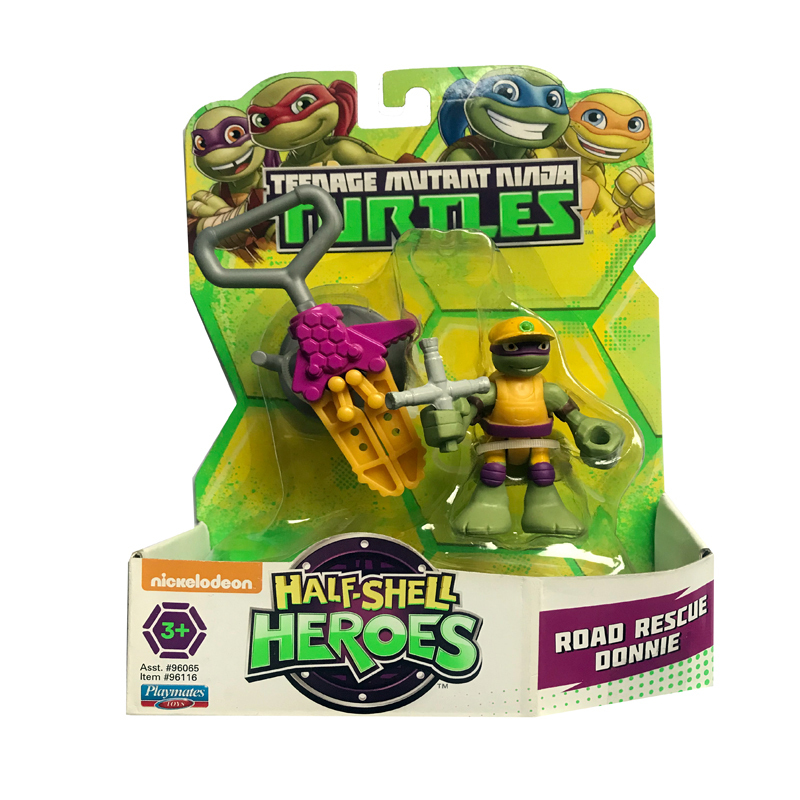 The turtles and their pizza-loving prehistoric pets must stop a sinister alien dino race from changing earth’s future forever. 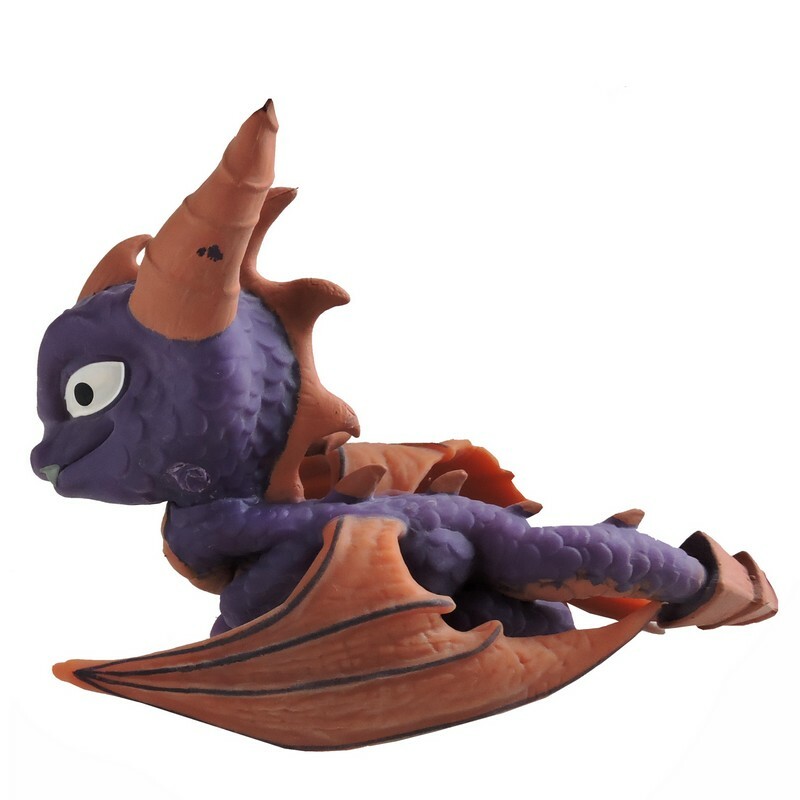 Dino-Mite!